The mission of Tucson Modernism Week, presented by the Tucson Historic Preservation Foundation, is to celebrate and foster appreciation of mid-century architecture and design. This year TMW will take place Friday October 2nd through Saturday, October 10th. We’ll be part of this year’s Expo at Tucson’s Convention Center where the Modernism Week Opening Gala will be held Friday night. The hours of the exhibition itself: Opening Night Gala – Friday October 2 at 7 pm, Saturday October 3rd 9 am to 4 pm and Sunday October 4th 10 am to 3 pm. Hope to see you around! 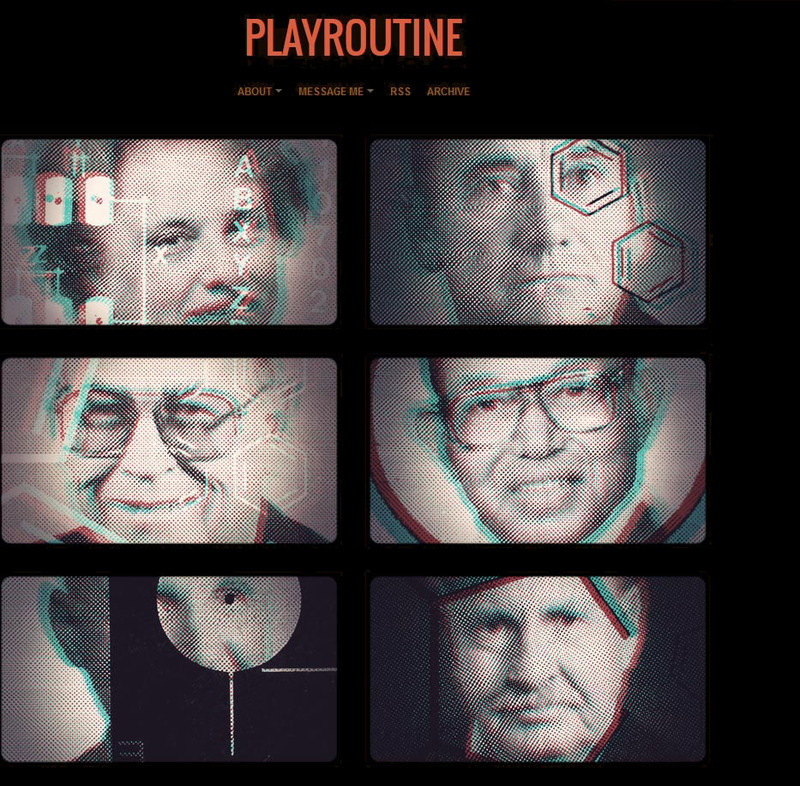 Before the work on the next Playroutine animation will start, we just decided to get a bit deeper into the highlights of Midcentury Architecture here in Arizona. So today the former “Tucson City Hall” entry in the work section was renamed to “Southwest Midcentury Architecture” as several new scenes will be added during the upcoming weeks. 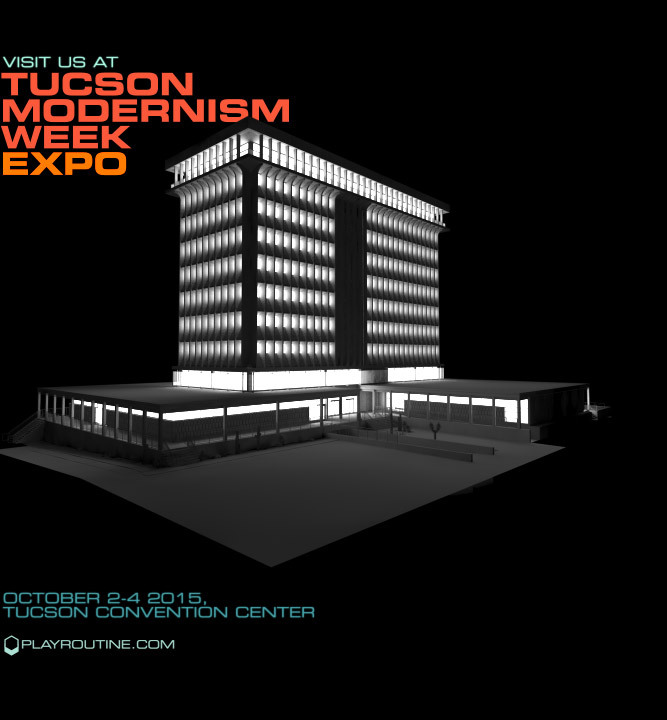 Our work will maybe be part of the Tucson Modernism Week Exhibition during October 2015. Just have a look at the Tucson Western Savings Bank, added today.